You deserve some time off, don't you think? 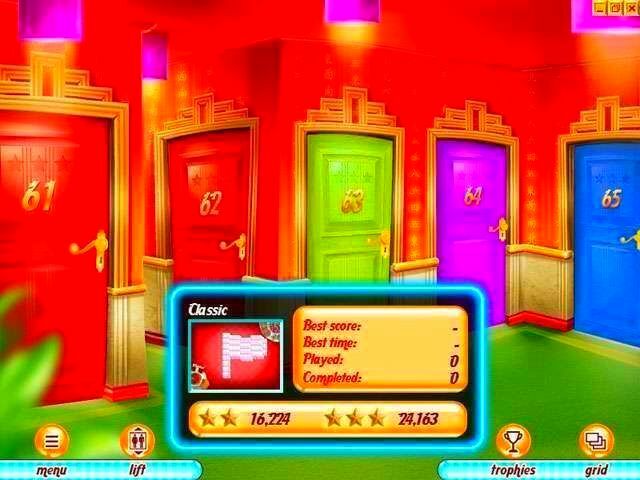 We already booked you a room in the famous Hotel Mahjong! 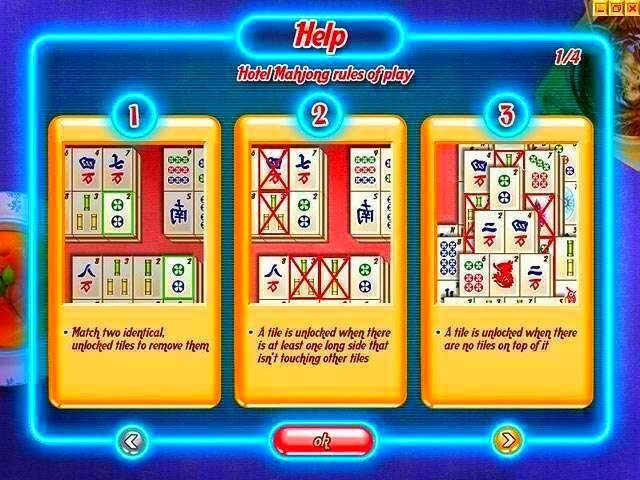 All Mahjong games are the same? 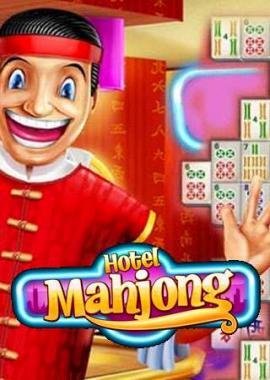 You haven't tried Hotel Mahjong yet! 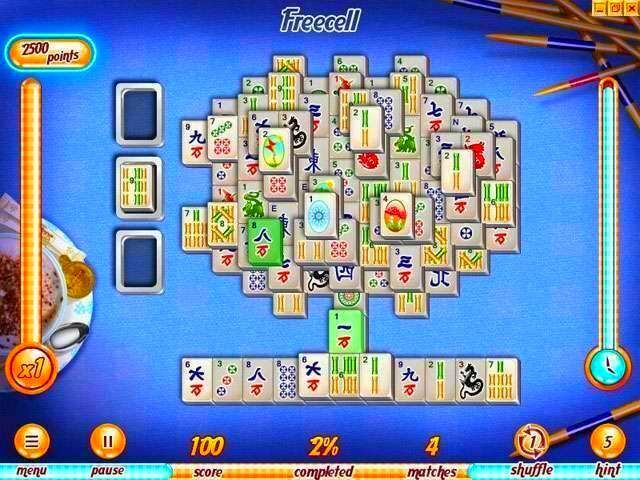 Enjoy 5 different ways to play and never get bored. Reserve a hotel room and enjoy the holiday of a lifetime. 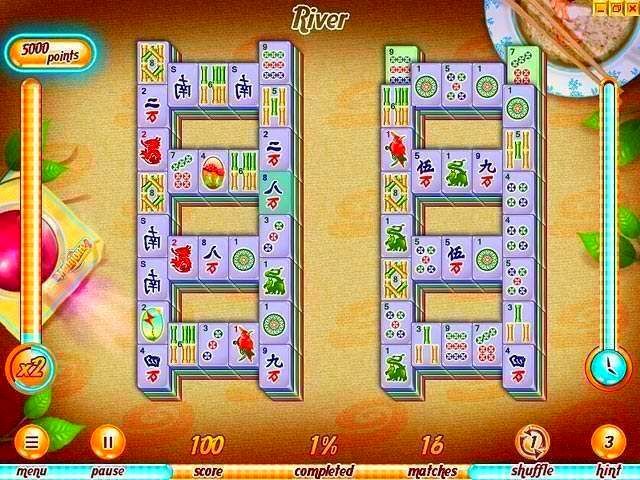 In Hotel Mahjong it's all about concentration and relaxation.